This is a guest post by Becky Moran, a Communications Officer for South West Water. Most people only flush the 3Ps – pee, paper and poo – do you? This is the question South West Water will be asking thousands of Devon and Cornwall residents over the next year as part of our Love Your Loo campaign, which is supported by the Environment Agency. The good news is that most people – 77% – claim only to flush the 3Ps down the loo. But some people (23%) admit to inappropriately flushing baby wipes, hygiene wipes, moist toilet tissue, cleaning wipes, cleansing pads and sanitary products. This contributes to the 8,500 blocked sewers we deal with every year, which costs about £4.5million and adds to bills. Flooding because of a blocked sewer is extremely unpleasant, especially if it happens in your home. 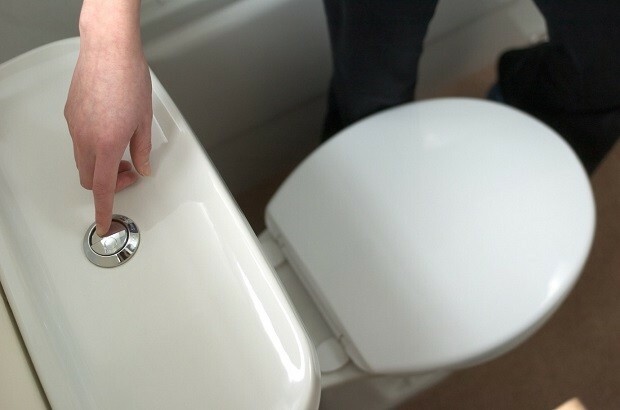 Last year, we did some research to find out why people flush the wrong things. People told us they were confused about what can and can’t be flushed. Sometimes that’s because the packaging is unclear. Many products say they are flushable and biodegradable – but they take so long to break down that they build up in pipes and cause blockages. We are working with the rest of the water industry to encourage manufacturers and retailers to label their products responsibly. In the meantime, our customers told us they think it’s our job to tell them what can and can’t be flushed. Later this month, in addition to our routine sewer cleansing and maintenance programme, we’ll be launching a 12-month pilot campaign in six areas - Barnstaple, St Austell, Camborne/Redruth, Tiverton, Torquay and Falmouth. 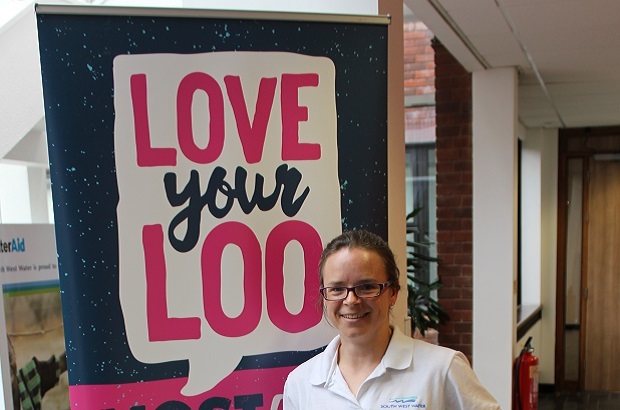 We’ll be trying out a number of different activities in these areas – ranging from visiting toddler groups to working with hotels and bed and breakfasts, sending leaflets through the post and even knocking on customers’ doors – to spread the Love Your Loo message. We’ll be encouraging everybody to only flush the 3Ps – pee, paper and poo – and to bag and bin soiled wipes and sanitary products. Cleaning wipes and cleansing pads can go straight in the bin. If you live in any of the six areas, keep and eye out for Julie and Vicky, our dedicated Love Your Loo support team, who will be out and about talking to customers and giving out helpful information and useful freebies. Hopefully at the end of the year we’ll be able to see the number of blockages has reduced in the six areas, and start using the activities that work best in more places. Everyone can find out more on our website www.southwestwater.co.uk/loveyourloo and if you’re over 16 and live in a property that receives water and / or sewerage services from South West Water you can also take the ‘Love Your Loo’ pledge for a chance to win an iPad. Remember: Love your loo by only flushing the 3Ps – pee, paper and poo! Becky Moran is a Communications Officer for South West Water.